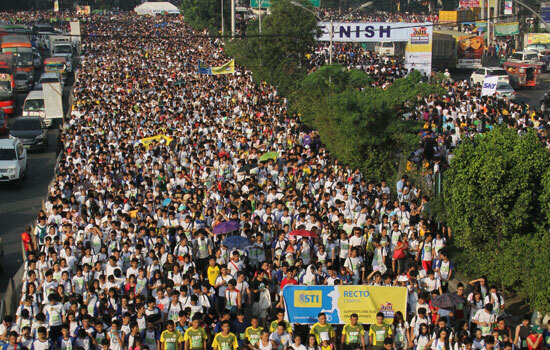 After breaking the record as the school with largest contingent totaling to 11,000 participants last year, STI network of schools continued its solid support for bringing in a skyrocketing 13,672 runners to the ABS-CBN Foundation’s Run for Pasig River dubbed as One Run, One Philippines on October 6, 2013 in different key locations nationwide. 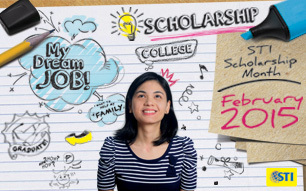 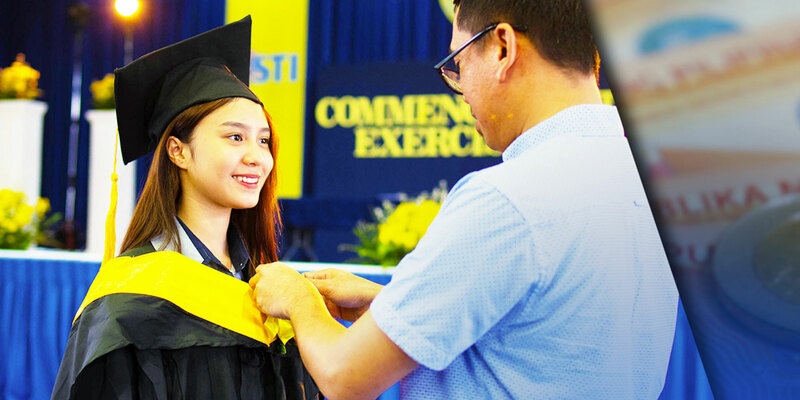 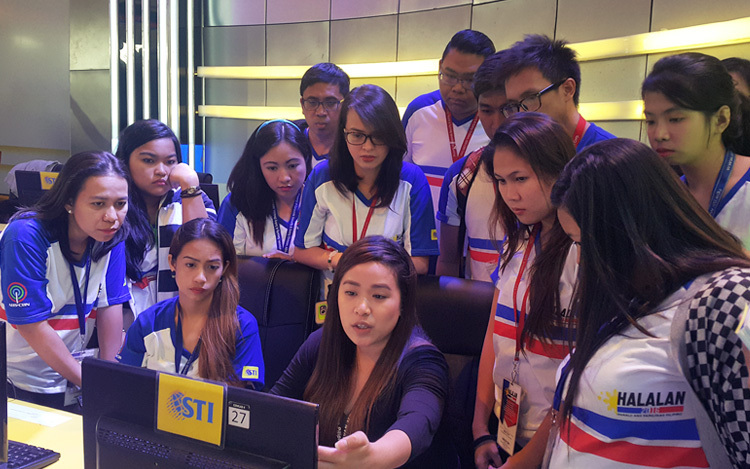 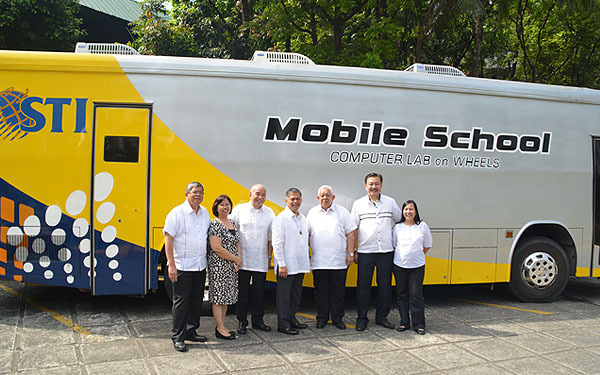 As early as 5:00 in the morning, STIers composed of students, faculty members, staff, and other personnel from different campuses in Metro Manila, Visayas, and Mindanao including STI College – Alabang, STI College - Quezon Avenue, STI College – Caloocan, STI College – Cubao, STI College – Fairview,STI College - Global City STI College - Las Piñas, STI College – Makati, STI College – Marikina, STI College - Muñoz-EDSA, STI College – Novaliches, STI College – Ortigas-Cainta, STI College – Parañaque, STI Pasay,, STI College – Recto, STI College – Shaw, STI College – Taft, , STI College – Bacolod, STI College – Cebu, STI College – Davao, and STI College – Tagum were all pumped up and hit the 3K-run category. 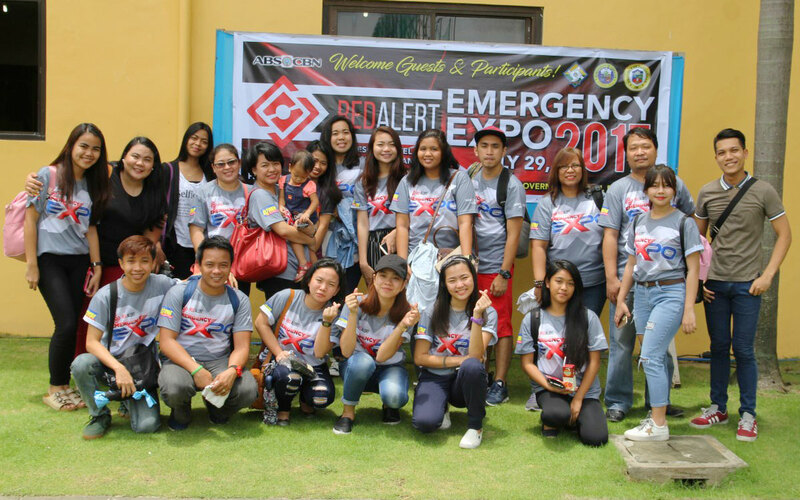 "We are very happy with the turn-out of the number of our participants this year. 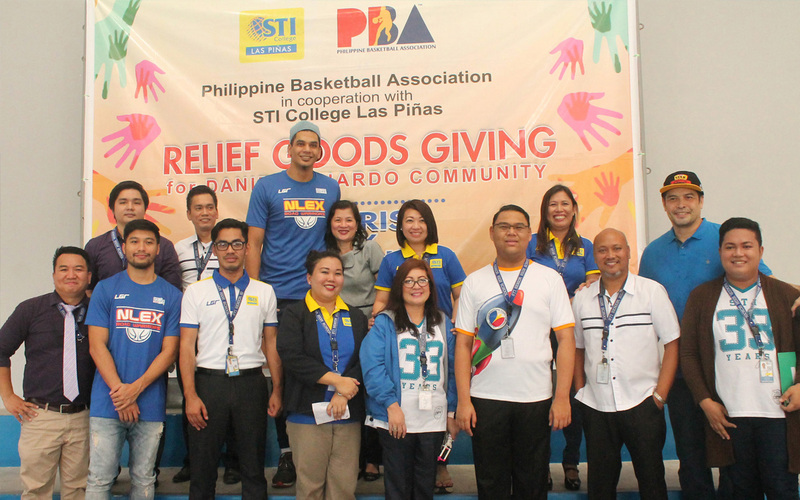 This only means that our students nationwide are becoming more socially-involved and aware with environmental challenges that are prevalent today and we are making a stand as one big community by becoming part of the solution," shares Christopher Maque, STI’s Team Lead for Run for Pasig. 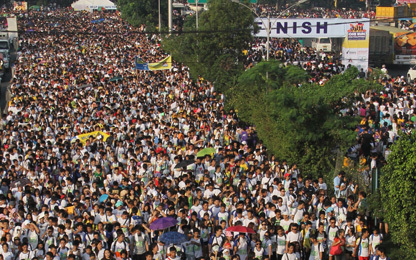 One Run, One Philippines is a simultaneous eco-run in Quezon City, Cebu, Bacolod, Davao, and Los Angeles that calls for the protection of various environmental advocacies in the Philippines. 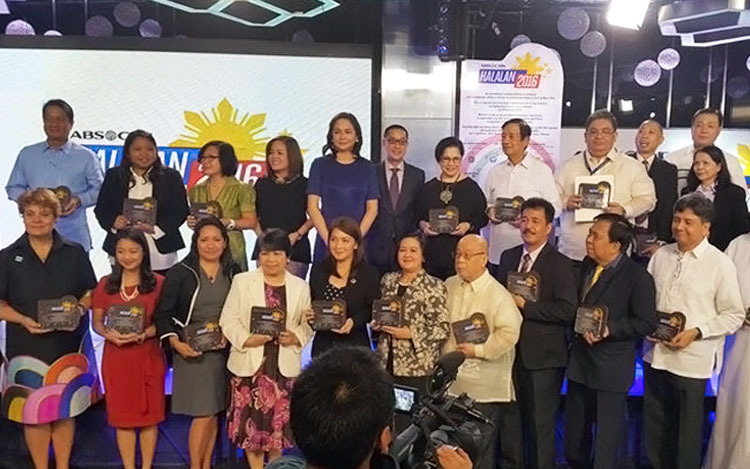 The event is part of the “Mga Kuwento ng Kasiyahan: The Grand Kapamilya Weekend,” in celebration of ABS-CBN's 60th anniversary. 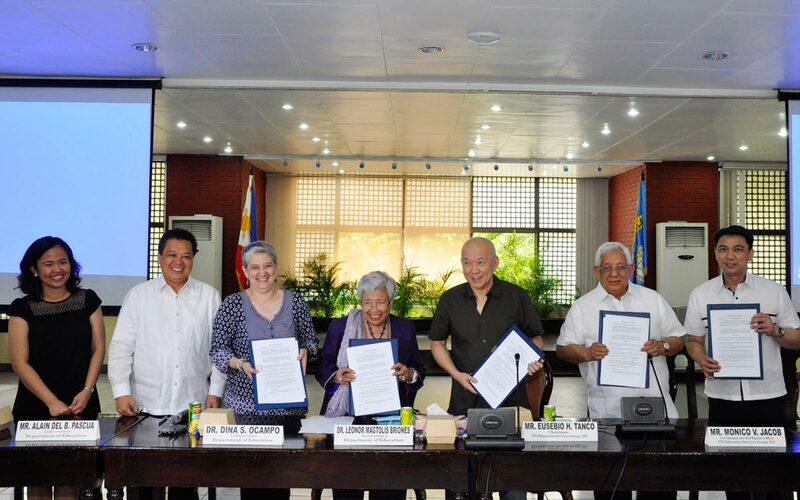 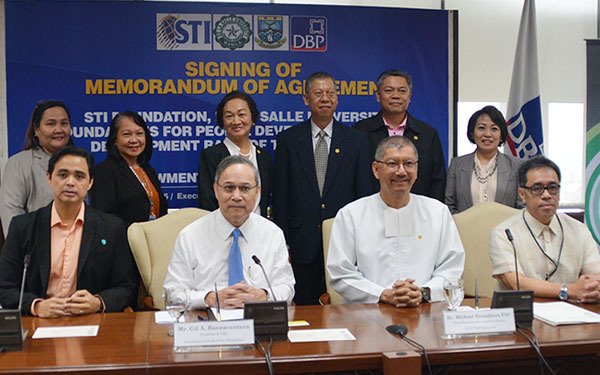 One Run, One Philippines will have different environmental beneficiaries such as the rehabilitation of esteros of Manila and Quezon City; coastal conservation in Daan Paz, Cebu City; ecotourism projects in Marilog Tourist Center, Davao City; mangrove and livelihood projects in Punta, Taytay; Sum-ag River rehabilitation; and ecotourism projects in Bacolod City Water District Campuestuhan Watershed among others. 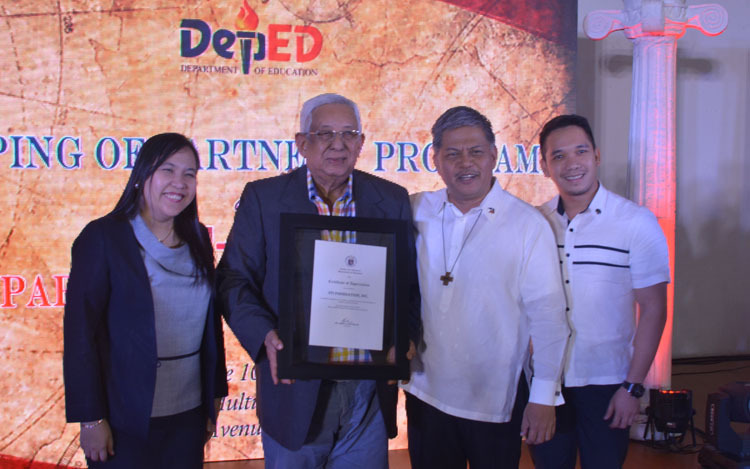 The Run for the Pasig River is organized by ABS-CBN Foundation to promote awareness and generate funds for Kapit Bisig Para Sa Ilog Pasig — a multi-sectoral project working on the rehabilitation of the Pasig River and its tributaries. 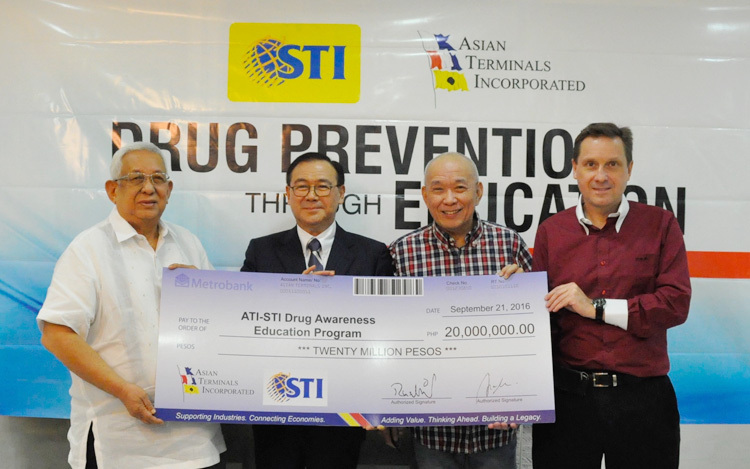 This is the fifth time that STI joined ABS-CBN’s Foundation Run for the Pasig River since its inception in 2009.